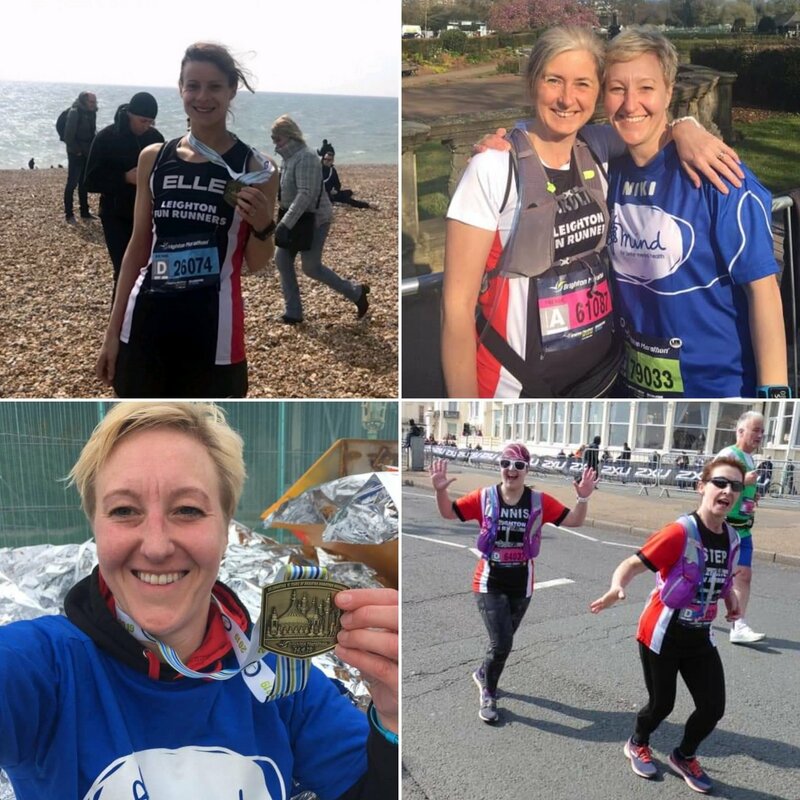 Leighton Fun Runners > Latest News > This is the week that was…full of PBs! It was group night on Tuesday where we tried something a little different. The run leaders were pushing the groups to go just that little bit faster on their runs: the 11s were running 10.30s, the 10.30s were running 10s, the 10s, 9.30s and so on. Everyone enjoyed it and lots of runners ran further and faster than they’d done before. Excellent! Janice was the Mistress of Joy and Pain for Fartlek Wednesday. Coach Matt took out the largest group of Improvers we’ve ever seen for Catterpillars on Thursday. And Katharine took out the LFR boys for a wonderful Friday morning social in the sun. A big thank you to our wonderful run leaders as usual. We couldn’t put on any of these runs without them. If you ever fancy being a run leader for any of our runs, Tuesday, Wednesday, Thursday or Friday, do let Captain Dan or VC James know. On parkrun day we had LFRs at Brighton & Hove, Boston, Linford Wood (where Claire ran a PB! ), Houghton Hall, Aylesbury, Tring, Daventry, Dolgellau (where Steph and Mariam were both second in their age groups! ), Richmond Olympic (Len, we miss you), Great Denham, Watermeadows, Jersey Farm, Marston Vale and of course….Rushmere. At home in Rushmere, Jamie made it into the top 10 and Janet, fresh from her age category win at the Leighton 10K two weeks before, bagged a PB! 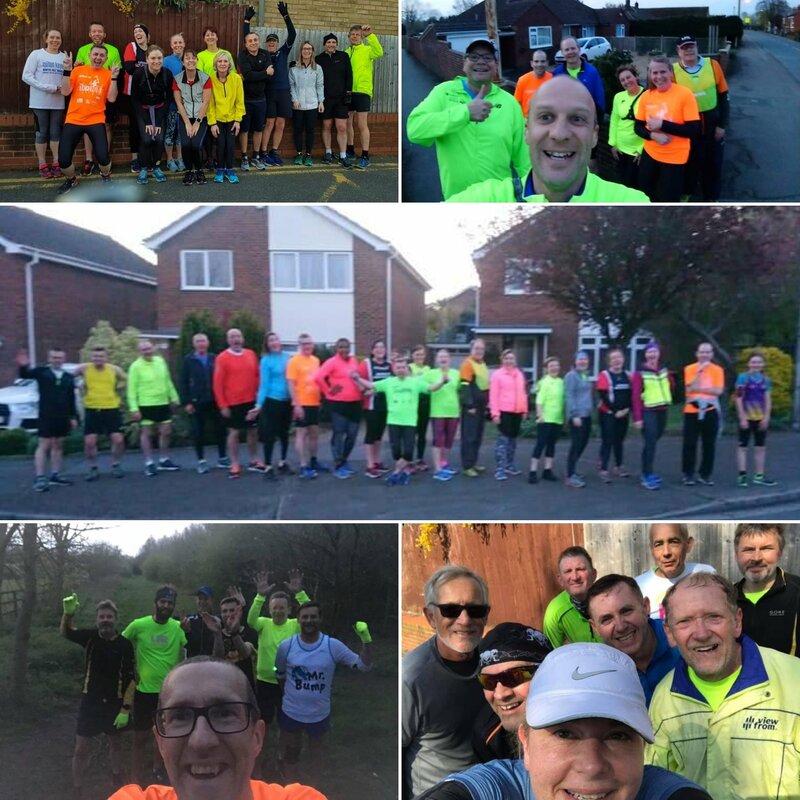 Saturday also saw the return of the LFR Ploggers! 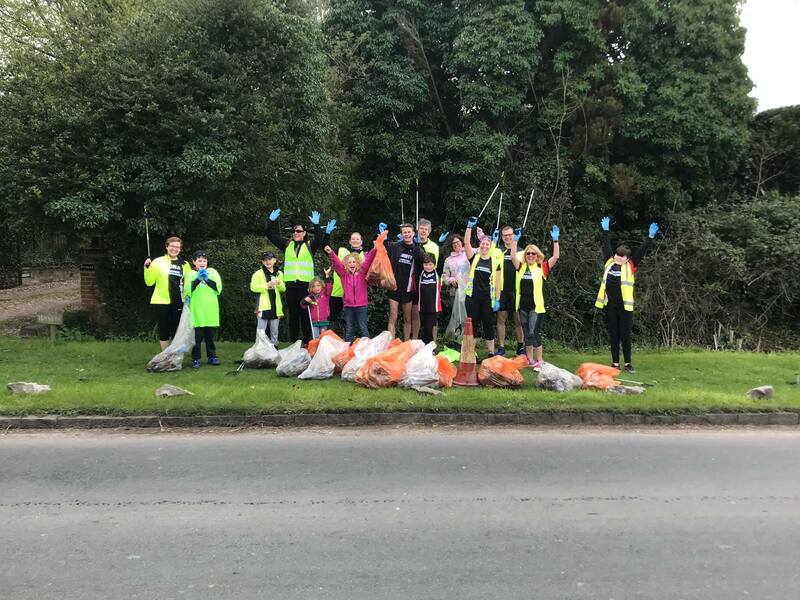 You go for a jog and as you go, pick up litter and help the community by doing so. A massive thank you to everyone who joined us for the morning and gave up your time. Everyone found the experience rewarding and enjoyed a well deserved pint in the pub. The plog was covered by the Daily Mail as part of the Great British Spring Clean. Keep an eye out! Jo was at the Draycote Water 10 Mile. 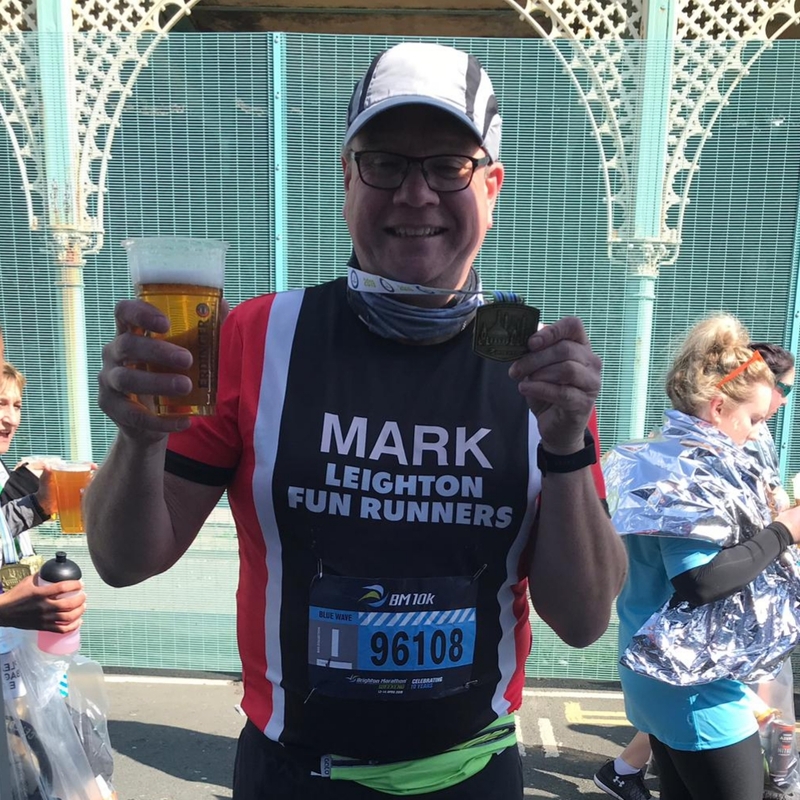 Sparky was continuing his comeback with a great run at the Brighton 10K. 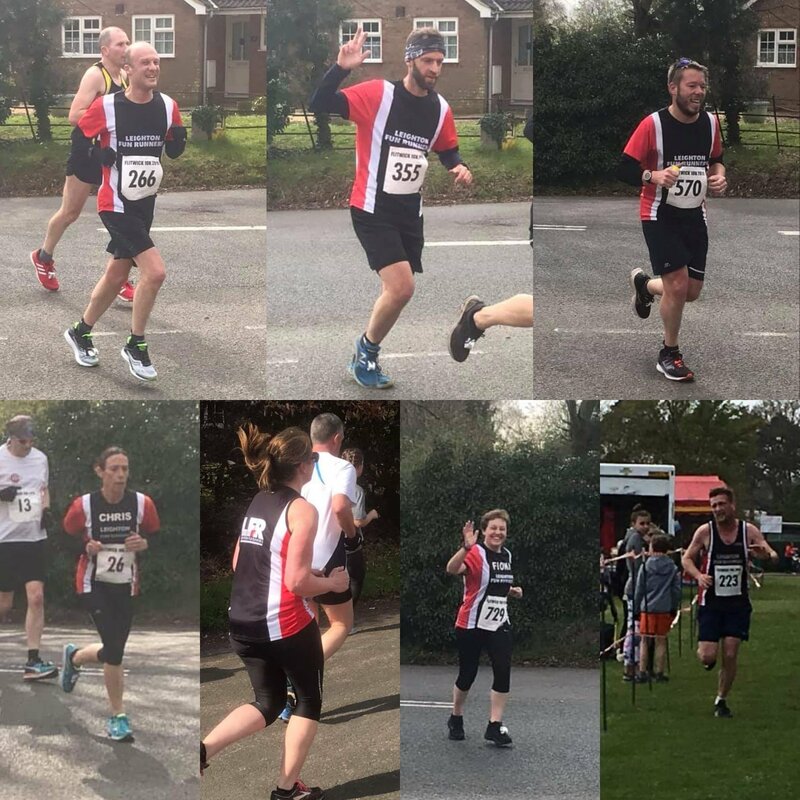 Team LFR had some fantastic performances at the Flitwick 10K with Chris winning her age category AGAIN and some superb PBs from Laura, Tom, Andrew, Paul, Seri, Captain Dan, Coach Matt, Gavin and Fiona! All this training is paying off. Well done, all of you! Kevin completed his first ever marathon coming in with a great time for a first of 3.48. Katy got a cracking time in preparation for her world record attempt at VLM to be the fastest egg to run a marathon! Doyley was smashing out ANOTHER marathon. Mark bagged a superb PB of 3.15 as did Paul who ran a 3.17 getting himself a Good for Age time in the process! And finally Ian was running Boston as a training run of all things following an 75 mile cycle to get there the day before. Brilliant. We also had a smattering of LFRs at the Brighton Marathon. Niki was running her first ever marathon. Niki has come so far…she was a couch to 5K graduate with LFR not that long ago! Well done, Niki! Carole was running her first marathon as a member of LFR. Caroline ran a 31 minute PB! Annis was running marathon number 11. Stephanie ran a 25 minute PB. Duncan ran a 15 minute PB. And Elle ran a PB and also got her Good for Age time! Some excellent performances all round. Every single one of these marathoners has put in hours and hours of training to get to where they are. It takes a lot of hard work to complete a marathon. Even more to get such huge PBs and the fantastic times these guys have achieved. Well done team! 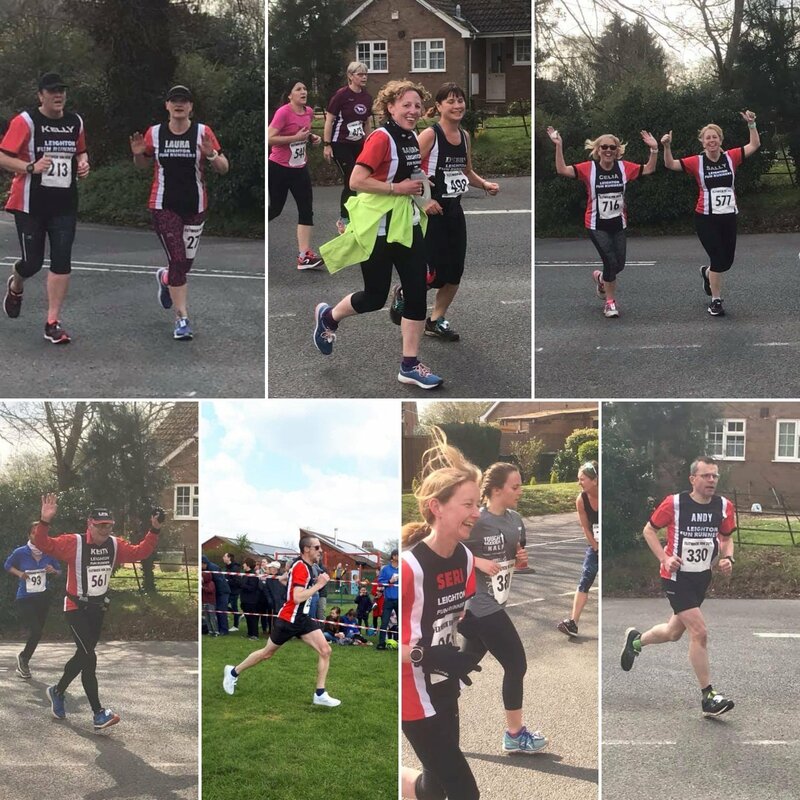 There are still more marathon stories to come in the coming weeks with the Spring marathon season in full flow - and even today with Pam and Peter running the real Boston. Look out for their stories in next week’s newsletter! That’s all for now. Have a great week, LFR!